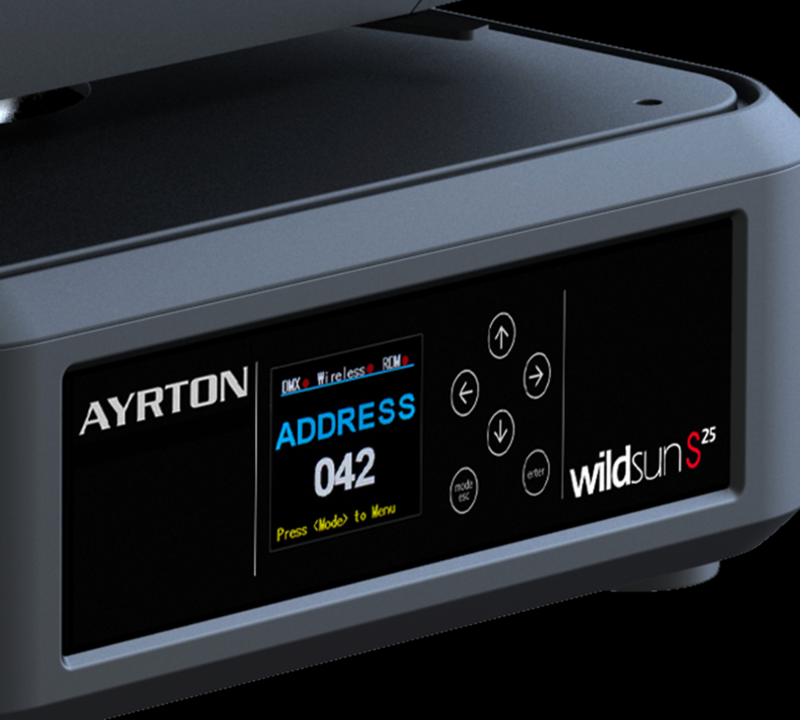 WildSun™S25 is the full colour variation on the powerful WildSun™K25 luminaire. 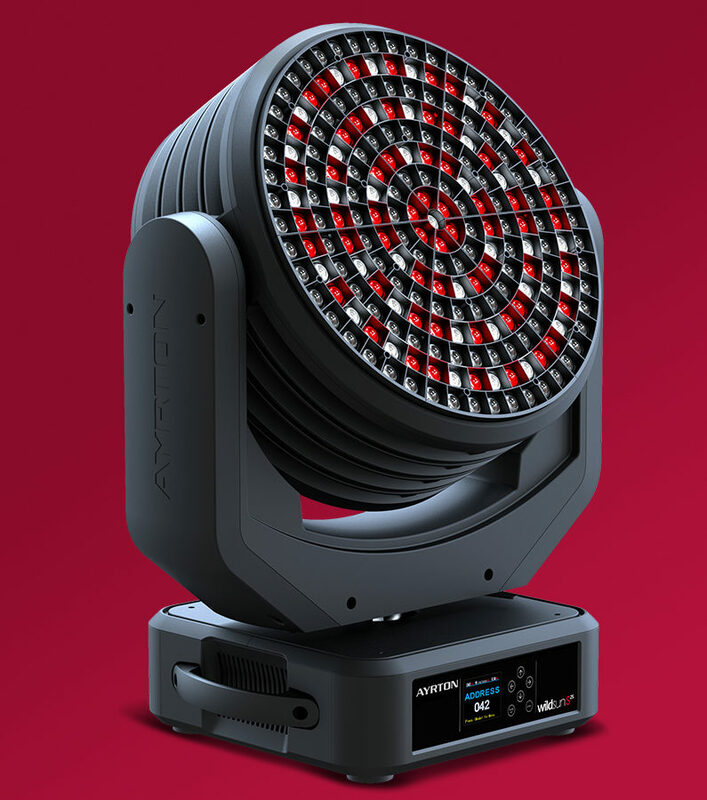 Equipped with 217 ultra-powerful RGBW mono-chip LED emitters, this technologically innovative marvel is the most powerful moving-head LED wash fixture on the market today. 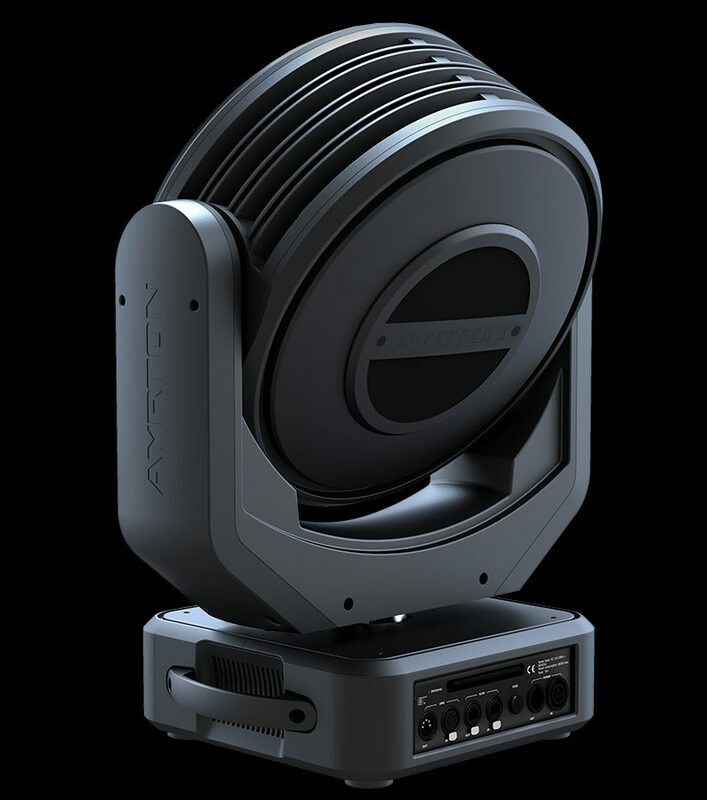 With overall light output of 60,000 lumens, it rivals the 2,500 and 4,000 W HMI luminaires fitted with colour filters, but with far greater flexibility of use and lower maintenance. Its four-colour mixing is based on an ingenious arrangement of emitters combined with a holographic filter, which creates an infinite palette of pastels and saturated colours. 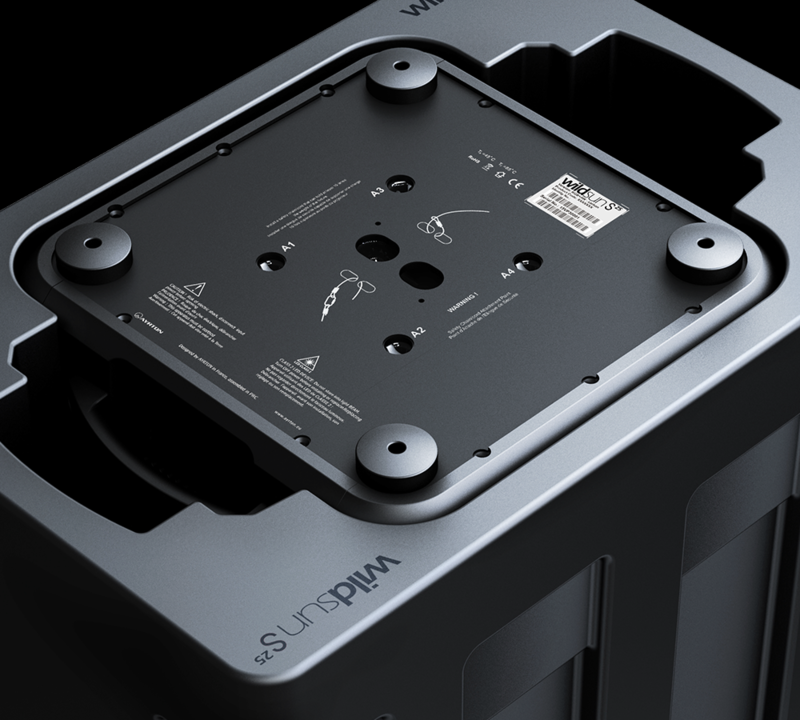 LED emitters are distributed over six 60° segments. Colours in each 36-diode segment can be controlled individually. 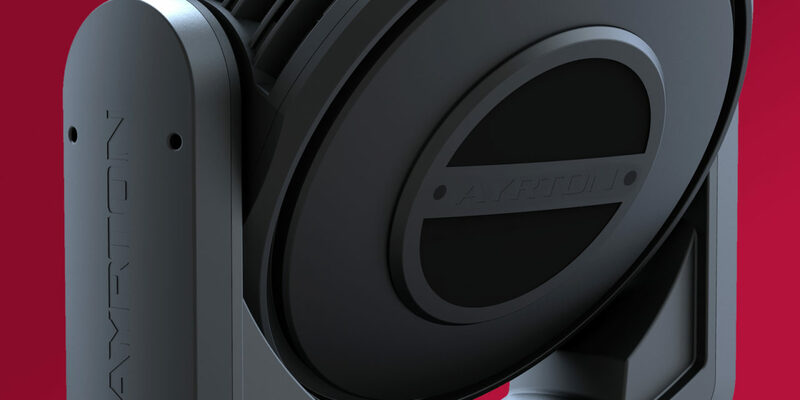 with a zoom range of 10° to 60°. 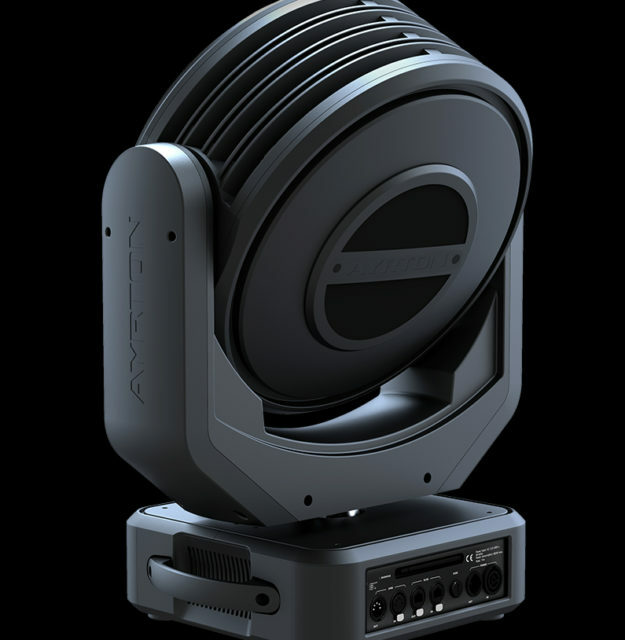 The transmitting lens is equipped with an integrated honeycomb “egg crate” louver to prevent unwanted off-axis glare. 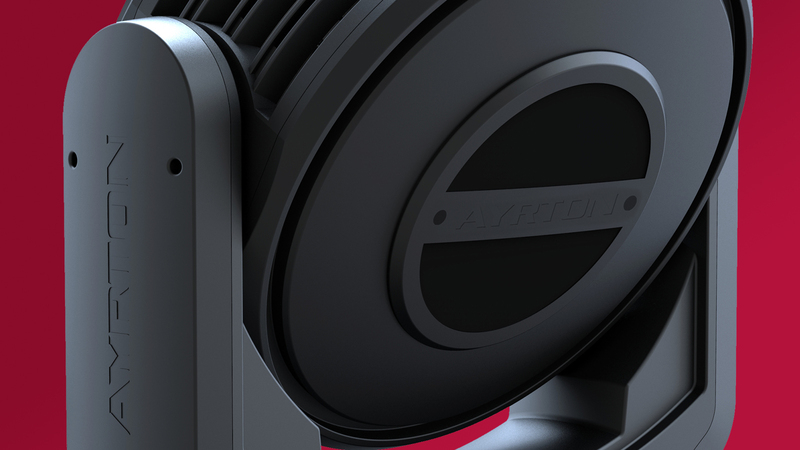 Powerful tri-phase stepper motors drive the pan and tilt axes to allow fast, accurate and silent positioning. 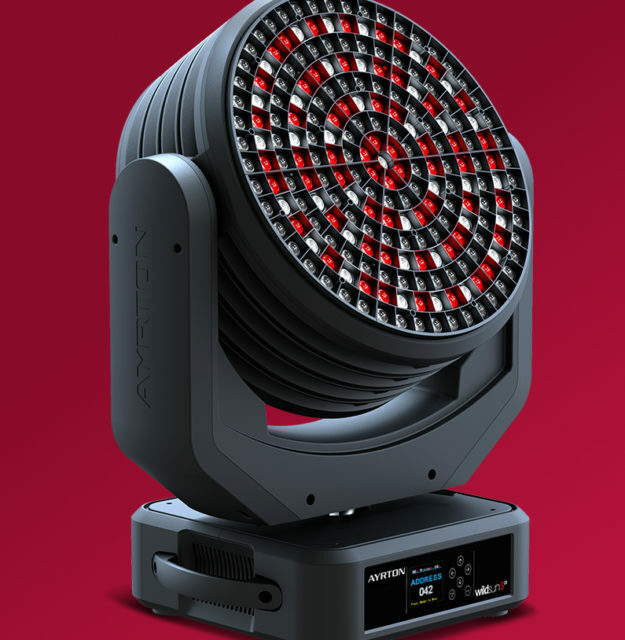 WILDSUN™S25 is equipped with serial connectivity and can be controlled using DMX-RDM, ArtNet™, sACN or wireless CRMX TiMo RDM from LumenRadio™.